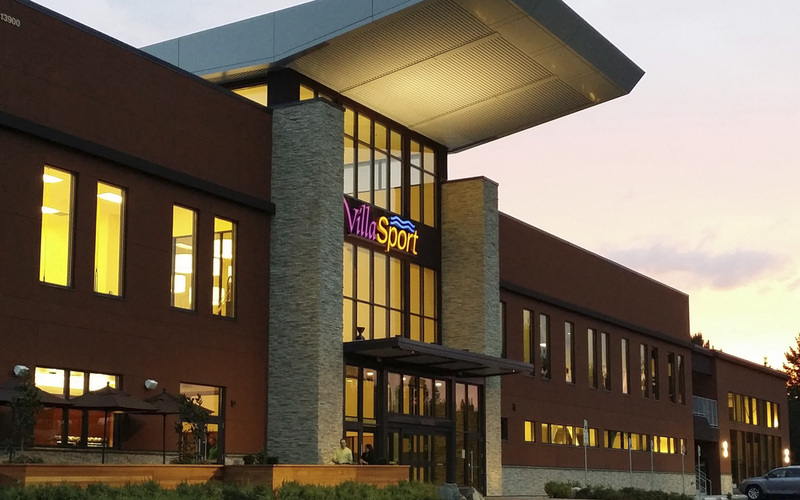 Description: VillaSport is constructing a new 130,000 sf health club that offers more than your typical fitness offering. The concept will combine elements of a gym, country club, spa, water park and community center. As well as outdoor amenities including fire pits, lounge areas, and seating areas. Scope of Work: Fenagh performed offsite shop inspections at Mike Owens Fabrication in Bakersfield, CA.